DMarket, an in-game items monetization service powered by blockchain, has opened an office in London. This is the company’s third international base. The London office comes in addition to offices in Santa Monica, USA, and Kyiv, Ukraine. The news comes simultaneously with the start of DMarket platform localization into different languages. The service is already available in English and Russian while Korean, German, Spanish, Portuguese, French, Polish and Turkish versions are expected by the end of the year. Since its ICO last year, DMarket has produced a string of technical and commercial successes. In March 2018, DMarket launched its marketplace version 2.0 (Beta) with Steam integration, only six months after the Alpha version. Now, trading on DMarket is going full tilt, allowing users to buy, sell, collect and exchange Steam-stored in-game items and providing a new model of assets monetization. These achievements have been unlocked by a team which now numbers around 200 people across the three offices and is led by CEO and Founder Vlad Panchenko. The London office is headed up by Tamara Slanova, who is a co-founder of DMarket as well as allied gaming industry companies SunTechSoft and Skins.Cash. 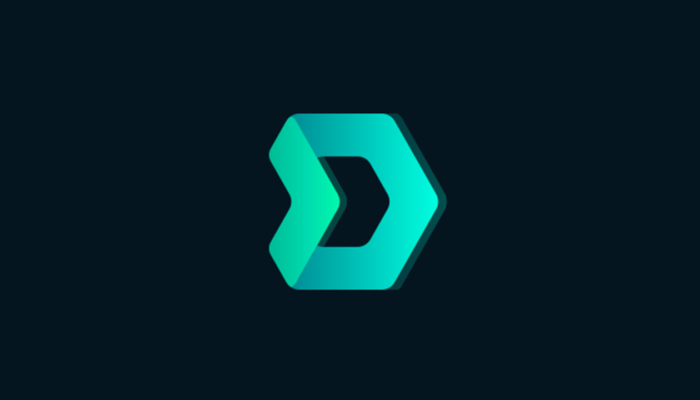 DMarket is strengthening its presence worldwide amid a period of rapid growth. The latest gaming market research unveils hidden demand for in-game items trading, with billions and billions of dollars at stake. A Newzoo report says that gamers worldwide will spend a whopping $138 billion on games in 2018. At the same time, players spend only $3 billion on in-game items, because the market is very limited by few titles that allow virtual assets trading. Currently, only 6% of the global video game population can trade in-game items but their number will be rising exponentially as DMarket is providing gamers and developers an open way of trading and monetizing virtual goods. In less than five years the in-game items’ market might rise to above $10 billion. To simplify the workflow with game developers and provide them with a new in-game items technology and service, DMarket has launched a Software Development Kit (SDK) with Unity Technologies, the creator of the world’s most widely-used real-time 3D development platform. The partnership allows any Unity-based game to easily connect to DMarket blockchain and make in-game assets available for trading and exchange. This opens the emerging market of virtual goods for up to 770 million Unity game players. For now, more than 400 Unity game developers have downloaded the DMarket SDK. Recently DMarket has announced its support for the upcoming release of a collectible card mobile game called DHeroes. The total audience of the represented bloggers is close to 30 million people. After the game release, players will be able to buy and sell their unpacked cards on DMarket. YouTubers always attract the attention of the wide gaming community. It means that the platform will be on hype already this year. For the crypto industry, DMarket’s continuing ambition and success shows that decentralized companies are already emerging and expanding their influence into the capitals of global commerce. DMarket Token has been successfully trading on Bittrex and Upbit, demonstrating the huge interest of the crypto community and traders in blockchain-based gaming projects.